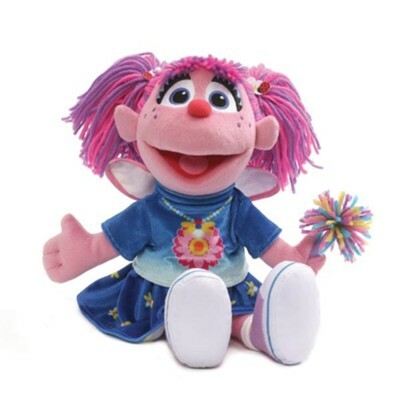 Abby Cadabby plush from GUND is the perfect companion for your little Sesame Street® fan. Baby safe with embroidered features, Abby Cadabby measures 11 inches in height and features colorful yarn hair and her signature wand and wings. I'm the author/artist and I want to review Abby Cadabby Plush.